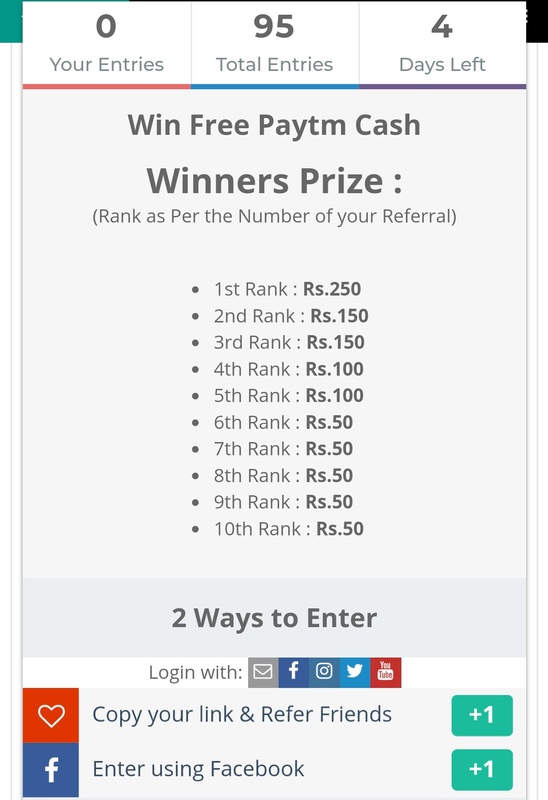 Wap5 introducing a new Contest on this Easter Day "REFER & WIN" . 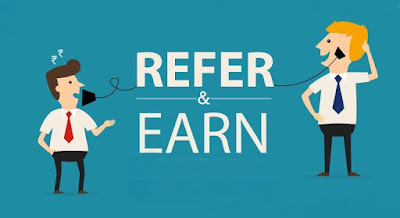 The contest is about Refer your friends with your Refferal link and Win Paytm Cash. 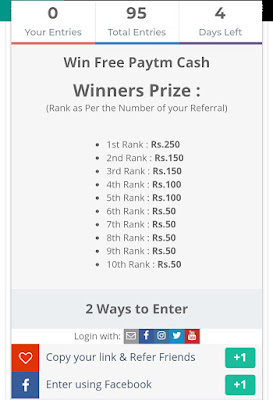 Winners List will be published on April 3rd .